Born and raised in San Diego, California, Evan Lopez is a craftsman and artisan with a passion for quality ceramics. From everyday utilitarian pieces to sculptures, Evan has a personal and direct style that he loves to share. Back in 2006, Evan started working with clay as a high school freshmen. Now 26 years old, he has been dedicated to the craft for over a decade, avidly studying new techniques and approaches while learning the ins and outs of the trade on his own and in school. In his earlier days as a clay artist, Evan had the privilege to frequent a pottery studio owned by David and Mary Cuzick, seasoned pottery veterans with over 35 years of experience in the market. This relationship was pivotal, as Evan had the chance to get to know the industry beyond the pure act of “making”. Through the Cuzicks, he had the vital opportunity to truly live the daily life as a potter with someone who has been making a living that way for several decades. When not creating new pieces of work, Evan teaches ceramics to a wide variety of people. He has been holding workshops and classes throughout San Diego, teaching his skills to diverse audiences looking to get familiar with this fascinating world. 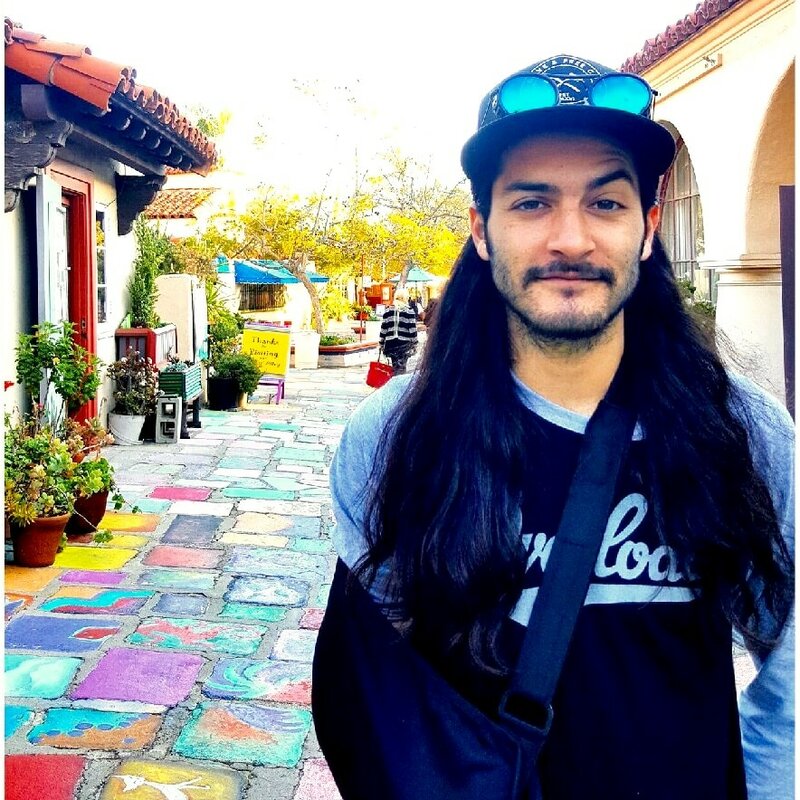 Currently, he is also a part-time teacher at a K-8 grade charter school, passionately sharing his exciting knowledge and love for the craft with the kids, while working towards his bachelor’s degree in fine arts with emphasis in ceramics.